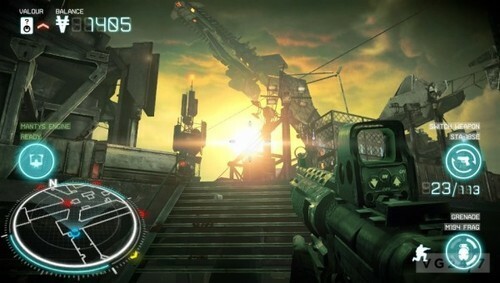 This week if you’re a PS+ member you can download and play the multiplayer beta of Killzone: Mercenary for Vita. I’m not much of an FPS guy – much less Killzone, of which I think I’ve only played a bit of the first game – but it’s pretty impressive to see what they’ve been able to do on the Vita. I’ve played a few matches, and although I’m getting killed tons (as expected), I’m still having a lot of fun playing through it – it all looks fantastic, and runs smooth as silk (the controls). This has convinced me that I’ll want to get the full game when it comes out.